You’ll notice over time that I have a weakness for chilli sauces and salsa picantes. 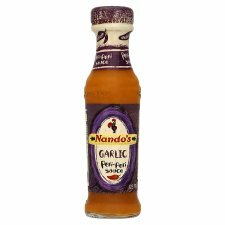 This one is quite simply Nanado’s Garlic Peri Peri Sauce. 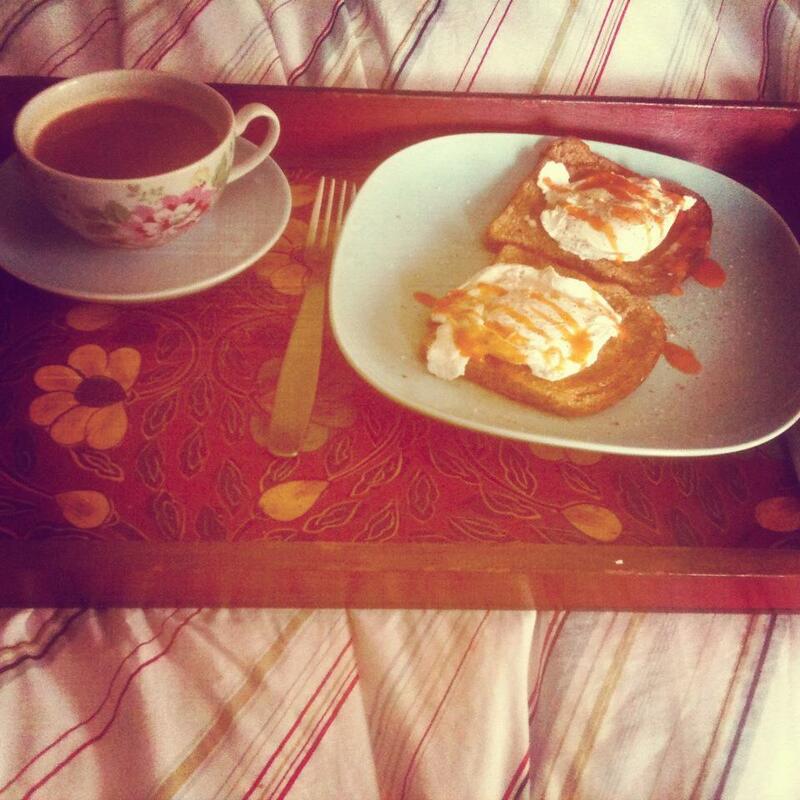 Drizzle over to perk up perfect poached eggs. Don’t be afraid to get your heart racing in the morning! Ok, so we’re talking more Saturday morning brunch than mid-week breakfast!